Capcom has a make or break proposition with Breath of Fire 6. This classic fan-favorite RPG series has been dormant for quite some time, and Capcom is opting to bring it back as a free-to-play game for mobile phones and Microsoft tablets. Fans are naturally disappointed in the decision to pass up on a full blown Nintendo 3DS or PS Vita RPG in the classic vein, but at the same time, Capcom doesn’t seem to be treating it with the the same careless approach it took with Rockman Xover either. If this new intro trailer suggests anything, it might actually be pretty good. A blonde haired fairy princess. 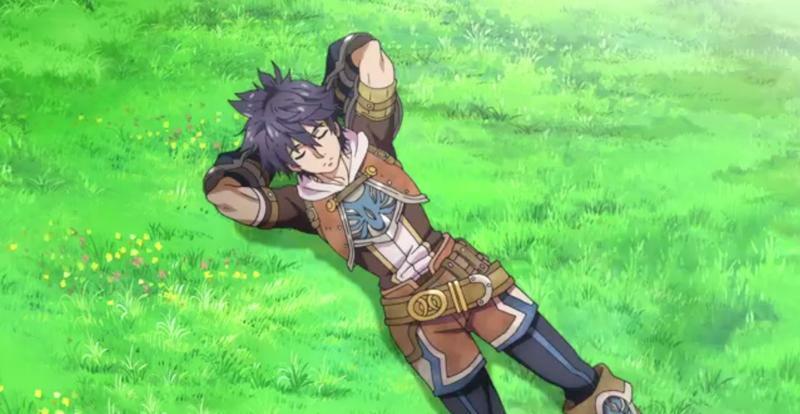 A sword wielding blue haired hero. Anthropomorphic beings. All of the traditional standards for a Breath of Fire game are here, and the high quality animation makes it look like a lot of effort has been put into this interesting game world. Jump to the gameplay screenshots, though, and it looks just like every other candy-covered RPG you can find on the free-to-play market. Overly bright colors, shallow action combat, grinding away for useless trinkets. It looks like any rush job for kids and their parents’ money, not the fans who would love to play as Ryu and battle against the dragons again. No word on an English release yet, but Siliconera says Capcom is considering it. If Capcom is taking these extra months to really make a genuinely good game that lives up to the classic standards, I would be most appreciative. It might even make me believe in free-to-play if we can legitimately find a way to revive franchises that otherwise would stand no chance. 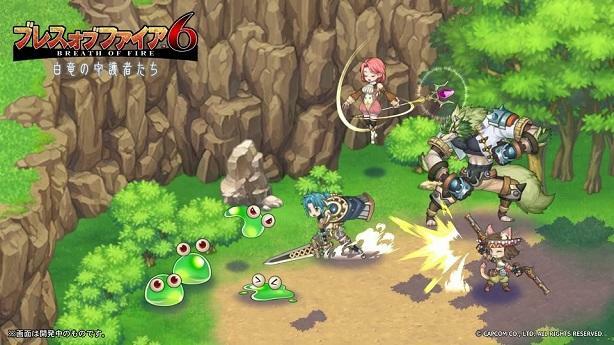 On the other hand, if Capcom takes those six months and Breath of Fire 6 still looks like a Zenonia knock-off, then it’s just another excuse not to trust publishers when they speak on the future of free-to-play. What’s it going to be, Capcom?